Lots of inspiration last week so let's get right to some fabulous features. 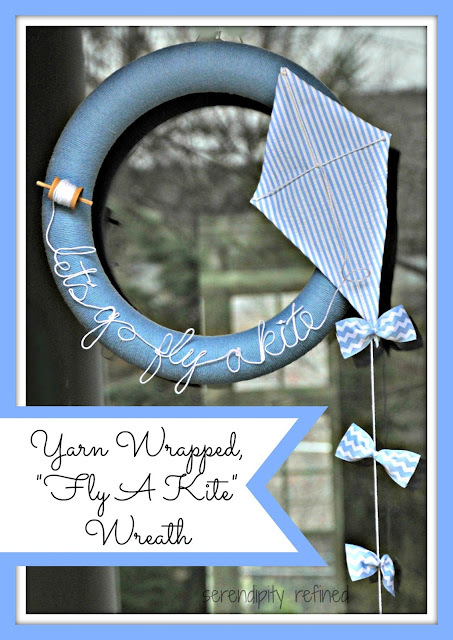 I'm not a crafty gal, but I love looking at a super cute creative craft like this wreath by Serendipity Refined. 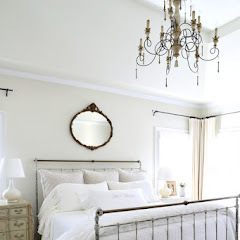 I have to share my sister's master bedroom makeover. Love the new brighter look. Hope you will check it out at The Essence of Home. The cute colors of this old desk and chair really jumped out at me. How cute is this desk and chair makeover by Simply Reinvented for a little girl who needed her own craft space? 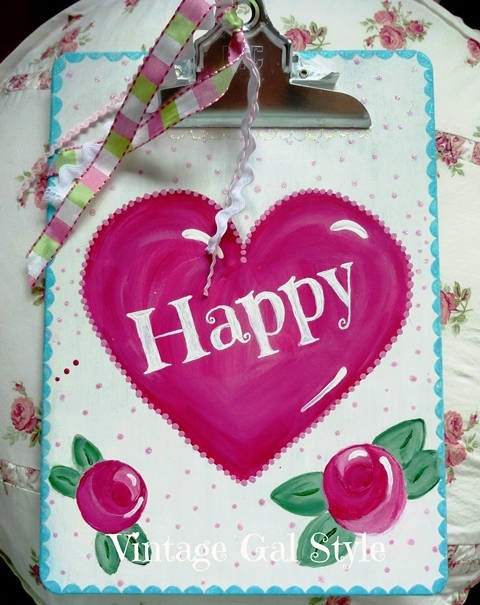 This is such a fun colorful clipboard hand painted by Vintage Gal Style. I enjoyed reading this post by Sylvia's Simple Life about how daffodils are a sign of hope in Canada for the fight against cancer. You should read it and check our her lovely table. 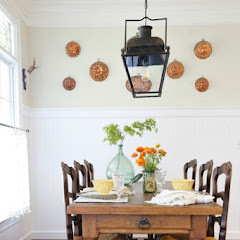 Love the transformation of these chairs by House Talkn. Petticoat Junction shared these cute kraft paper flowers. Isn't this cute? I love red and love this pretty red highboy. 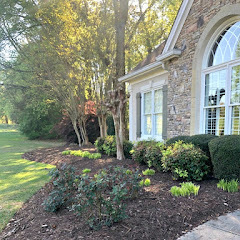 Check out the transformation by Createinspire. 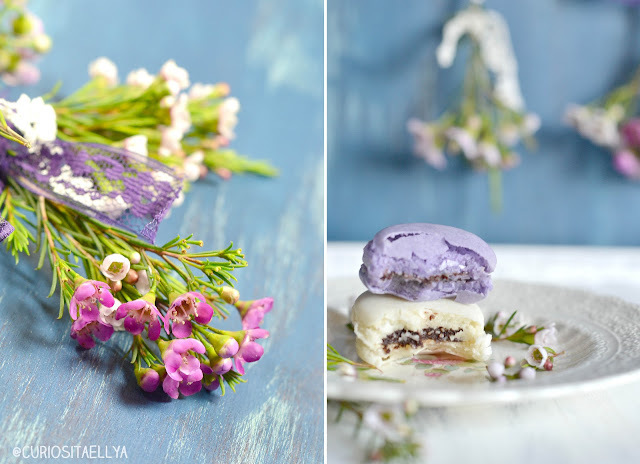 These are the most gorgeous photos of lavender macarons and flowers by Curiosity Ellya. She shares the recipe, too. There was so much more, but I have to stop so y'all can share your new fabulousness. Love that red highboy ~ it's a real wow. Thanks for hosting Kim! Thank you for hosting, Kim. Looking forward to this weekend! Thanks for hosting Kim...great features!! Thanks for hosting the party, Kim! Love those gorgeous macaroons. I have never seen anything like them. I 'll be popping over there next! I loved Kelly's bedroom too! Such cute features to check out, thanks for hosting! I just adore that you featured Kim's amazing wreath! I'm so in love, love with it! Thanks for hosting Kim. I did not see Kelly's bedroom, heading over now. Thanks bunches for hosting this great party Kim. Kim, what lovely features! Thanks so much for hosting each week! Thanks again for hosting, Kim! Great features!! Definitely WOW features Kim! Thanks for hosting this always fun event. Thanks for the party, Kim. Love the features. Thanks for hosting Kim...that kite wreath is the cutest thing! Thanks for hosting, Kim. I definitely have to go check out that French macaron recipe. They're my fave cookies!! Wonderful features Kim, and a big congratulations on the magazine feature!! You have come so far since the RMS days:-) I'm so happy for you! Hi Kim, Thanks so much for hosting and take care. Hey Kim! Thank you so much for hosting! that wreath is so fun! thanks for hosting, Kim. Thanks so much for hosting Kim, I enjoyed the features! I LOVE THIS PARTY!!!! Kim, I get so much inspiration here!!!! Thanks for hosting! Love the red High Boy and those cookies are too pretty to eat. Thanks for letting us share! 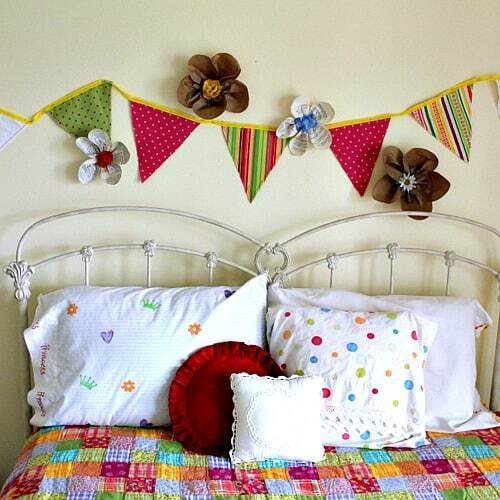 Love your sister's bedroom makeover too! Hope you're having a great week Kim!! bring on the macarons!!! Hope you are having a good week so far. Hello Kim: Thank you for hosting the party today. 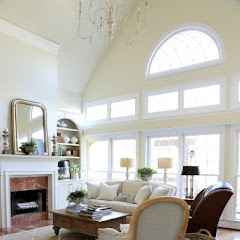 I enjoyed all of the features--love all the spring-y, bright colors! 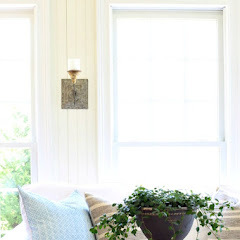 Thank you so much for the feature Kim, and for hosting! Have a lovely week! Great features and so many wonderful links.....thanks for hosting Kim! Thank you, Kim ~ love that chair with the large floral print! Lots of great features but I adore the little girl's desk makeover, love..love...love the colors! Un bon moment passé grâce à vous. Hi Kim, such happy and cheerful features this week. Thank you for hosting, love joining in. Have a great week. Lovely features Kim! Thanks so much for hosting! Thanks for hosting another great party!!! All your work is much appreciated. Thank you so much for sharing my Louis chairs! You are the bees knees, Kim! Thanks for hosting the party once more, Kim! Great features Kim...did not know about the daffodils being a sign of hope for the fight for cancer...they are the happiest of flowers...and love Kelly's bedroom makeover...so many wonderful ideas and projects!...Thanks for hosting...Hugs and scratches behind the ear for Bailey, this week's Star! Thank you for hosting, Kim! Kelly's bedroom is beautiful! Thanks for hosting, Kim! Congratulations on your magazine feature! Thank you so much for hosting a fun party. Kim, I enjoyed the features you selected. Your sister's new master is lovely. Thanks for hosting. I always appreciate your party and features. Kim, thanks for featuring my paper flowers. I have to admit they turned out pretty cute. You always have great link-ups to your party and soooooo many. And I have to tell you that of all the blogs I read you always always have the most comments on your posts. That's a great thing! 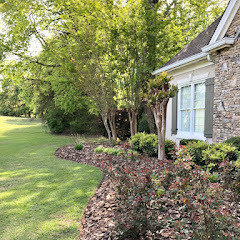 Thank you for hosting Kim and congratulations on the feature with Kelly at Romantic Homes! Dear Kim, I always appreciate being featured by you. Thank you for bringing your reader's attention to the significance of daffodils for the fight against cancer. I hope many will look at this flower in a new way. 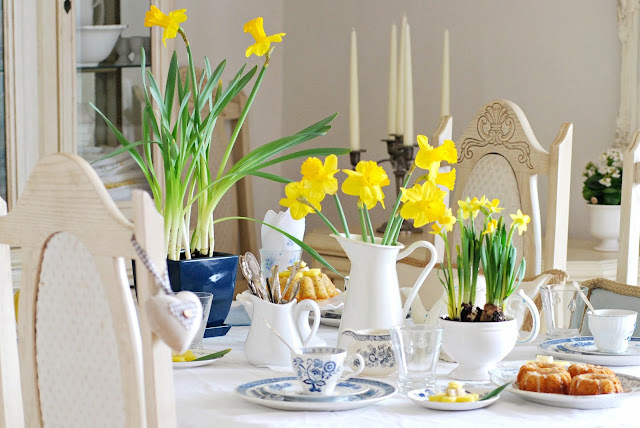 Being in a company of such creative bloggers makes the Daffodil Tea even more special to me. Thank you so much for a great party Kim, have a wonderful rest of your week! Thanks for hosting, Kim! Hope everyone is about over the allergy probs. Amazing inspirational links, thank for hosting! I don't know how you do it, but you keep the party going with such Savvy Style every week and I sure appreciate it! Just stopping in to go visit a few links. Always something cool to inspire me. Another great party! Your features are lovely and Inspiring!! Thanks so much for hosting every week, Kim! Enjoy your day! Kim, , Thanks for hosting another great party! We appreciate all the work you do so we can show off! Pretty features! Thanks for hosting Kim. Thank you for hosting! Such a big gathering of lovelies! Thanks for hosting!! Love all the features! Thank you for hosting, Kim!! 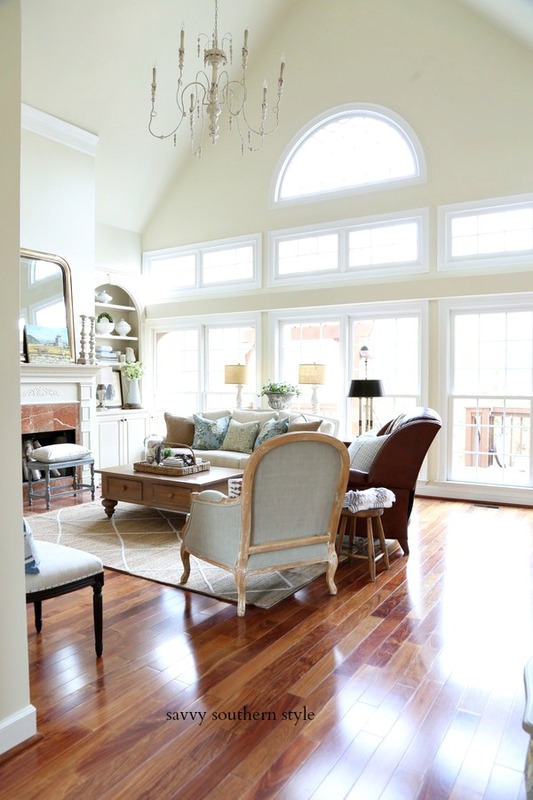 Congrats on your feature in Romantic Homes and your Puppy Dog in a Houzz feature!! Exciting moments for you!! I'm getting the house ready to sell this week, but I didn't want to miss your fab party!! Thanks so much for hosting your party again this week. Have a great week. Wow, these are some wonderful features, thanks for hosting this party Kim. Great features! Glad to have a couple things to link up this week. And you totally had me with your post about being done with the nautical theme - I was like - wait - no - she can't be done!! HA! Good one - should've done it on April Fools Day. ;) Can't wait to see what you do with that room! Thanks for having me at the party. Are you going out of town soon? If so, I might just sneak over and steal all of your nautical items now that you are doing away with them. You really had me going on that post.